Gionee M5 mini comes with a 5.0 inch touchscreen display with a resolution of 720 pixels by 1280 pixels at a PPI of 267 pixels per inch. The Gionee M5 mini is powered by 1.3GHz quad-core MediaTek MT6735 processor and it comes with 2GB of RAM with 16GB of internal storage that can be expanded up to 128GB via a microSD card. Gionee Marathon M5 packs a 13-megapixel primary camera on the rear and a 5-megapixel front shooter for selfies. The Gionee Marathon M5 mini runs Android 5.1 and is powered by a 4000mAh non removable battery. 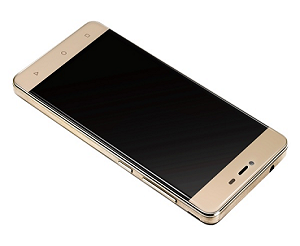 Gionee M5 mini measures 152.00 x 76.00 x 8.55 (height x width x thickness) and weighs 211grams. The Gionee Marathon M5 is a dual SIM smartphone that accepts two Micro-SIM. Connectivity options include Wi-Fi, GPS, Bluetooth, FM, 3G, 4G (with support for Band 40 used by some LTE networks in India). Sensors on the phone include Proximity sensor, Ambient light sensor, Accelerometer. If you have been planning to buy a Gionee android phone, all you have to do is browse the range of Gionee M series available at Kara.com.ng. Gionee M5 mini can be used for both personal and professional use. G‭ionee Marathon M5 Mini sports a Metallic unibody design with just 8.5mm thick chassis.Gionee M5 mini also comes with a 5.0 inch touchscreen display with a resolution of 720 pixels by 1280 pixels at a PPI of 267 pixels per inch. The Gionee Marathon M5 mini is powered by 1.3GHz quad-core MediaTek MT6735 processor and it comes with 2GB of RAM. The phone packs 16GB of internal storage that can be expanded up to 128GB via a microSD card. As far as the cameras are concerned, the Gionee Marathon M5 packs a 13-megapixel primary camera on the rear and a 5-megapixel front shooter for selfies. Gionee M5 mini has inbuilt software that manages its power, even at its lowest level, and ensuring that the phone delivers on its functions. Gionee M5 mini boast of Android 5.1 Lollipop operating system for the best experience possible on the platform. 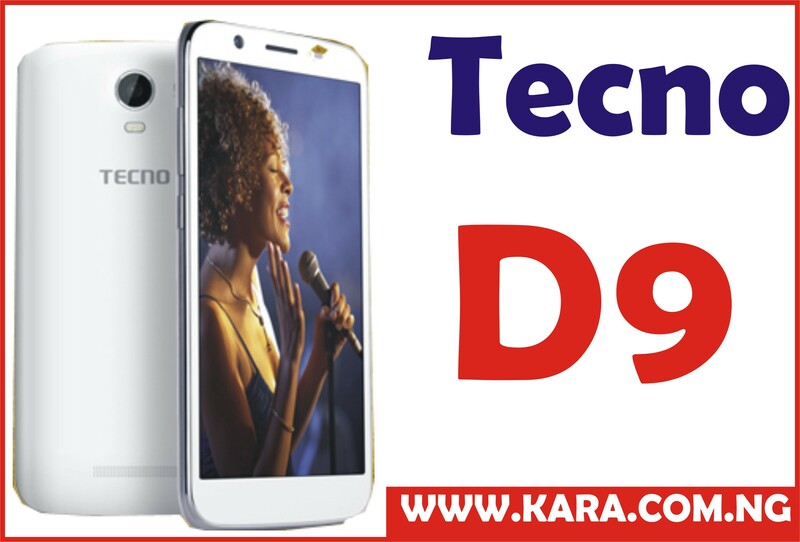 The smartphone operates with an Mtk processor – MT6580, which has a CPU maximum clock speed of 1,300 MHz. Gionee M5 Mini sports wide screen display built with High definition In-Plane Switching technology. With a high PPI, the smartphone has a crystal display and high quality views from projected angles. Gionee M5 mini features a metal unibody build with a mirror finish which gives the smartphones an attractive look.The display of the Gionee M5 mini is one of the highlight features, alongside the chipset and new operating system. Gionee M5 mini sports a 5.0 inch HD IPS display on the front that has a resolution of 1280 x 720 pixels, the display of the smartphone is protected from scratches by DragonTrail Glass protection. The Gionee M5 Mini Camera is superb. 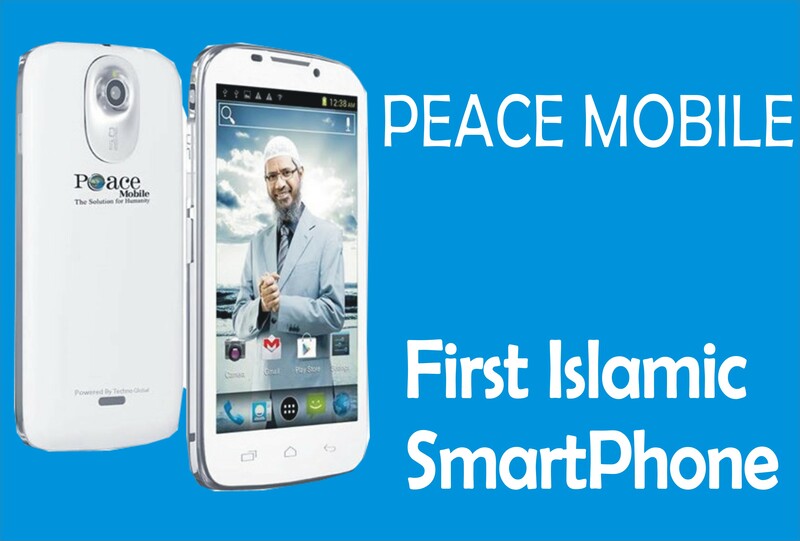 The main camera is 8MP while the selfie camera is 5MP which comes with a technology to enhance facial beauty. Gionee has put a huge 4,000mAh battery inside the Gionee M5 mini smartphone which offers 32.7 hours of Talktime on 2G network and 19 hours of 3G Talktime.The standby times for the Marathon M5 Mini are 450 hours, 400 hours, and 360 hours on 2G, 3G and 4G network respectively. The Gionee M5 mini 4000mAh battery power is designed to last three to four days when fully charged, in addition to having the capacity to charge four other phones. This comes as a huge relief to Nigerian phone users as the era of carrying power packs alongside their phones is over with the unveiling of Gionee M5 mini smartphone. 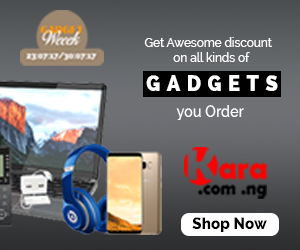 Browse the catalogue of Gionee Marathon series brought to you by Kara Nigeria and choose the one that you like the most. Gionee offers a manufacturer’s warranty as well, so you need not worry about after-sales support. These phones will not only make it easier for you to communicate but will also let you unwind as you watch a movie or listen to your favourite song on this smartphone. So, what are you waiting for? 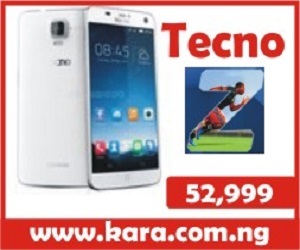 Buy Gionee M5 Mini online at www.kara.com.ng right away. Buy your Gionee M5 Mini from one of the leading online stores in Nigeria. KaraNigeria deliver right to your doorstep, and you have the option of paying when you receive your order (cash on delivery).